First love is never easy. Ehwa grows up helping her widowed mother run the local tavern, watching as their customers, both neighbors and strangers, look down on her mother for her single lifestyle. 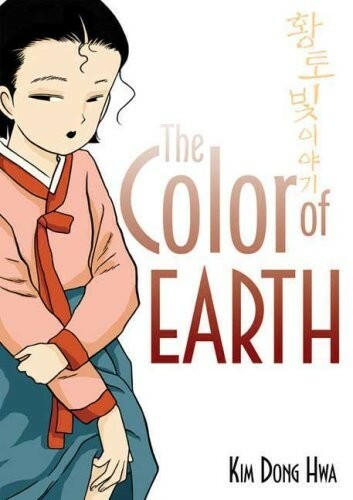 Their social status isolates Ehwa and her mother from the rest of the people in their quiet country village. But as she gets older and sees her mother fall in love again, Ehwa slowly begins to open up to the possibility of love in her life. 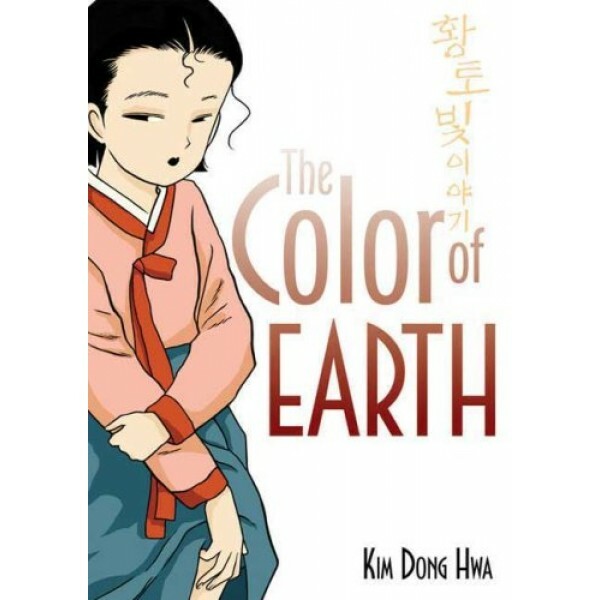 In the tradition of My Antonia and A Tree Grows in Brooklyn, from the pen of the renowned Korean manwha creator Kim Dong Hwa, comes this gorgeous graphic novel about a girl coming of age, set in the vibrant, beautiful landscape of pastoral Korea.